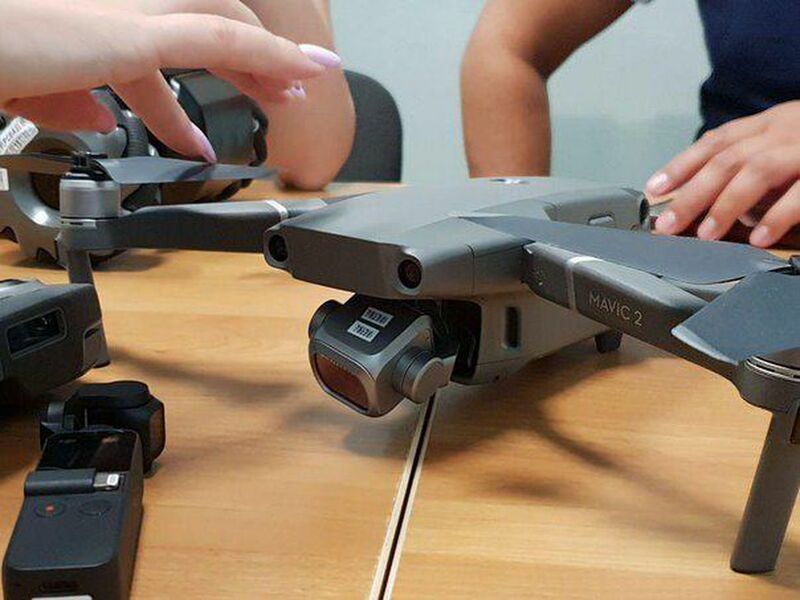 From the internet, there are leaks about 2 versions, the Mavic 2 and the Mavic 2 Enterprise. 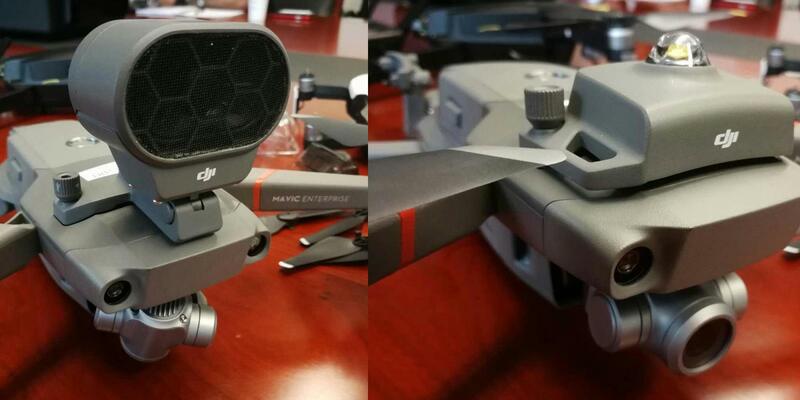 Mavic 2 (both version) now feature an interchangeable gimbal where it can be removed to fit onto a hand grip like a scaled down OSMO. Will the camera come with a 1” sensor is still unknown. The Mavic 2 Enterprise now can attach additional modules on top of the drone to allow the drone to have additional functionalities for industrial use which requires user to travel to remote areas.